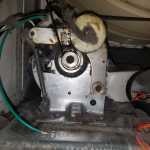 Dryer repair can be frustrating and difficult on your own. Appliance Handyman is a team of trusted, trained professionals that have been servicing the GTA for over 10 years. Our technicians will identify your problem and bring you the best solution, no matter how serious it is. We offer over-the-phone troubleshooting, but you can also call in a specialist. We waive the fee with any repair because we are confident that we will solve your problem. If you are in need of dryer repair we encourage you to call us. We offer FREE consultations over the phone OR send us a message with a picture so that we can best troubleshoot your dryer inquiry. Thank you for choosing Appliance Handyman. Providing quick service means nothing if the job is not done right. We are trained to solve virtually any problem with your appliances you can think of in addition to fast service and response times. 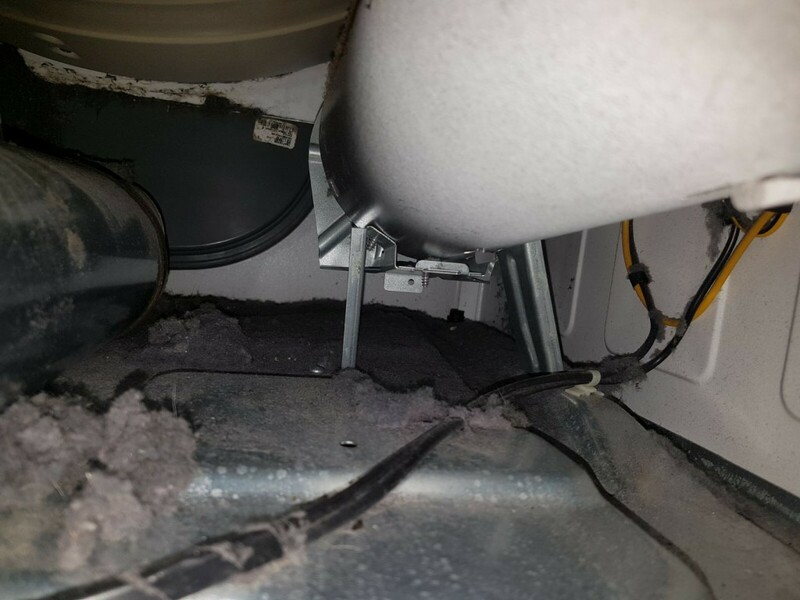 Your dryer repair is our number one priority, so we respond, diagnose and repair your issues in record time. We offer complete service repairs for any brand you can think of. Our team focuses on quickly and effectively diagnosing the problem, determining which parts we need, and then going on to solve the problem immediately. 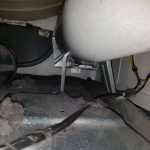 You do not want to be paying for damages if your technician does not do a thorough job. 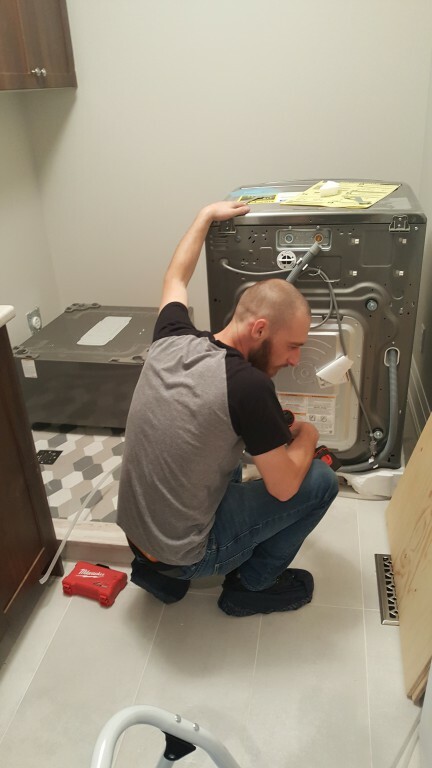 It is imperative to hire a trained and insured company such as Appliance Handyman; we cover all damages and faults, and we even offer complimentary follow-up service if necessary. We never compromise on the quality of the parts we use, and we ensure quality service with a 100% money back guarantee. 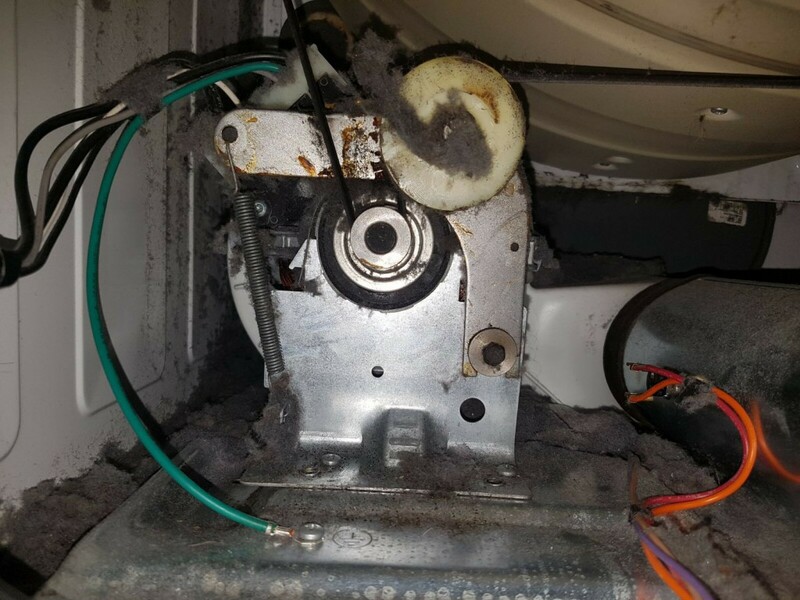 Call us to find a dryer appliance repair specialist available in your area, and you can always count on us for a quick response. We guarantee a response within 15 minutes of your call, and service the same day! Other contractors or repair services lose favour with their customers by adding hidden charges to the job. Appliance Handyman guarantees 100% transparency from the moment you call us. We will never charge you above the originally quoted price without an official reason, and we ensure complete satisfaction with our highly competitive rates. Appliance Handyman has served the GTA and York Region for the past 10 years. Our team is made up of qualified professionals and we guarantee a quick and effective fix to your appliance problems. With a service warranty, trained and insured technicians, same-day service and competitive rates, we are your number one choice for dryer repairs in the GTA. Contact us today for a free estimate or to book your appointment. 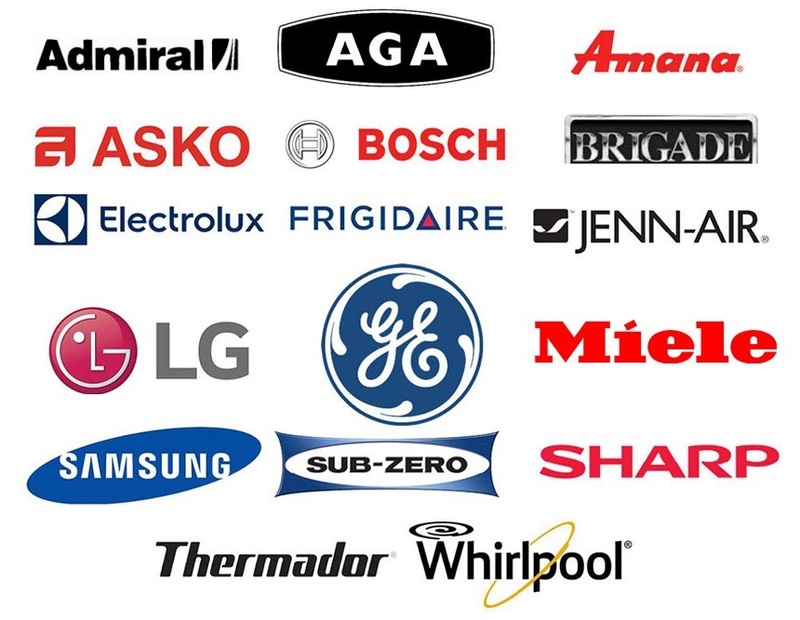 We are happy to answer any questions you may have about our company or your appliances, so call us today! We offer 15-minute response times and same day service options throughout the GTA and York Region. 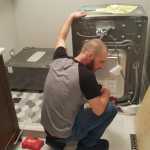 For dryer repairs in the GTA, we service the following areas including; Toronto, North York, Etobicoke, Scarborough, Concord, Thornhill, Vaughan, Richmond Hill, Markham, Maple, Woodbridge, King City, Aurora, Newmarket, Stouffville, Innisfill, Bradford, Barrie, Milton, Brampton, Mississauga, Oakville, Pickering, Ajax & more.